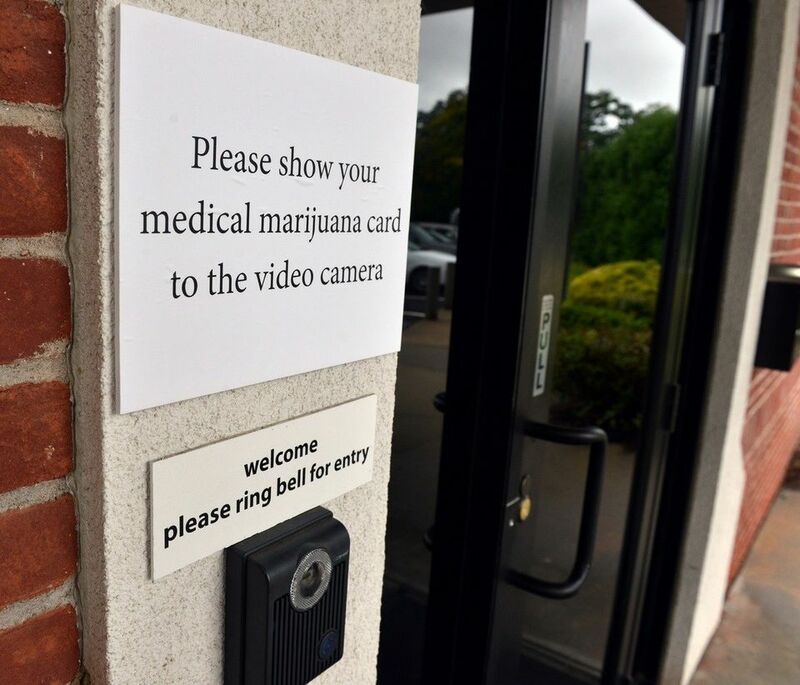 This high-end marijuana retail dispensary for New England Treatment Access supplies Hampshire County. The aim was to create a friendly and comfortable retail setting with high quality modern finishes. 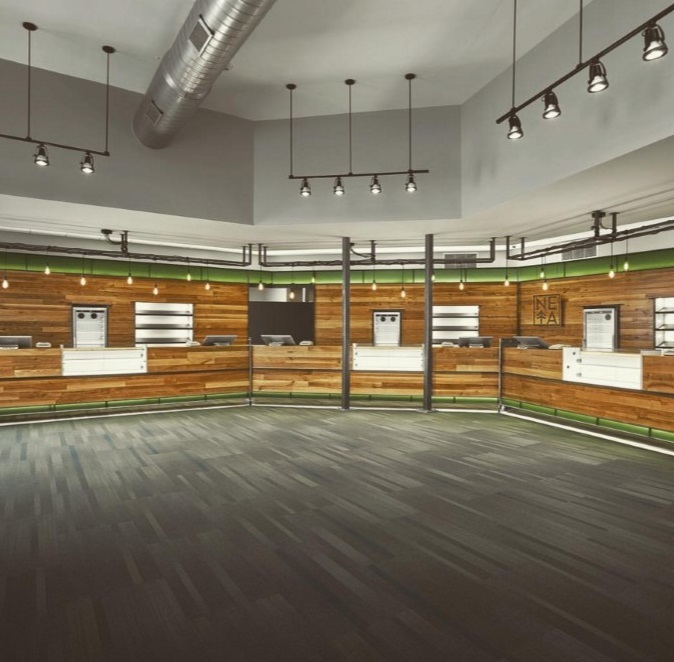 The facility is complete with glass showcases for the medicine, surfaces finished in light-colored reclaimed hardwood, and Edison bulb pendants suspended throughout. Nadeau is proud to have been a part of the design/build team to deliver such a unique project.